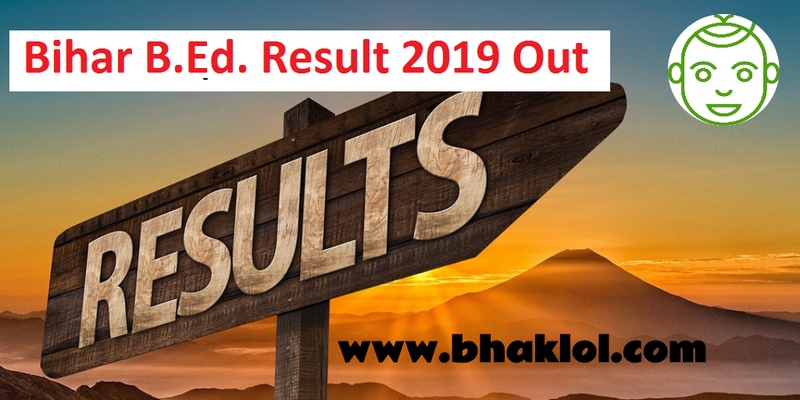 Bihar B.Ed CET Result 2019 has been declared today on 20th March 2019, Wednesday. B.Ed. 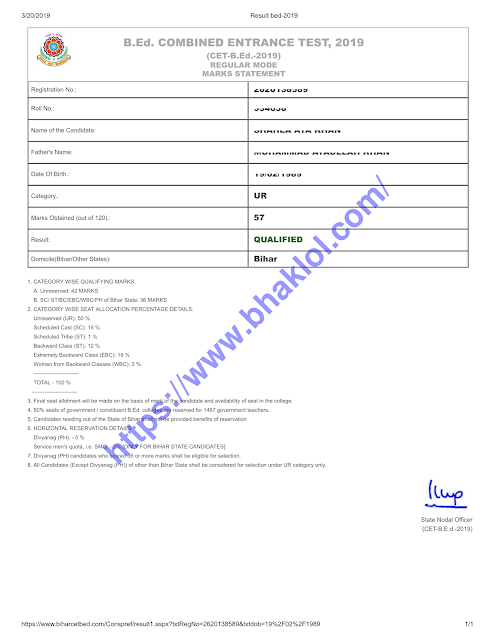 Combined Entrance Test 2019 was conducted on 10th March 2019. 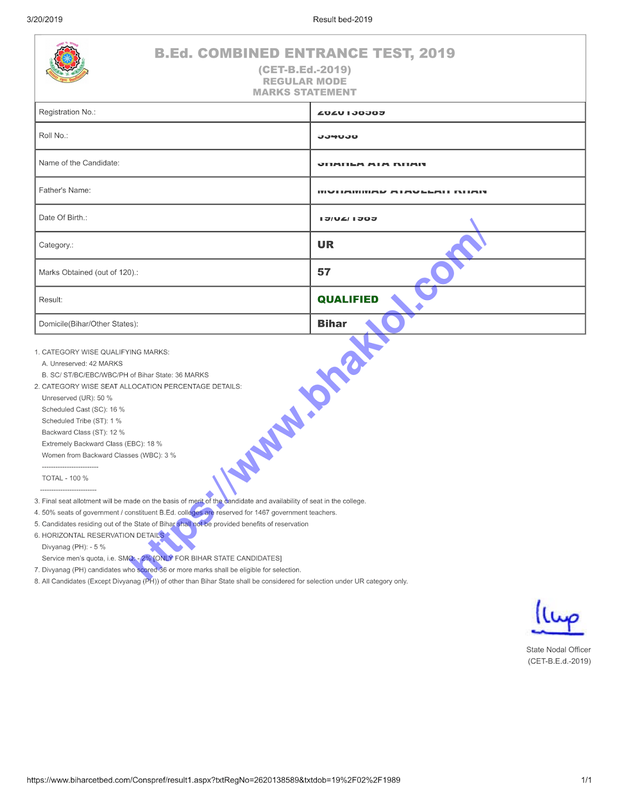 Registration Number and Date of Birth are required to download Bihar B.Ed. CET Result 2019. >>3. Final seat allotment will be made on the basis of merit of the candidate and availability of seat in the college. >>4. 50% seats of government / constituent B.Ed. colleges are reserved for 1467 government teachers. >>7. Divyanag (PH) candidates who scored 36 or more marks shall be eligible for selection.